Where is the landfill site? 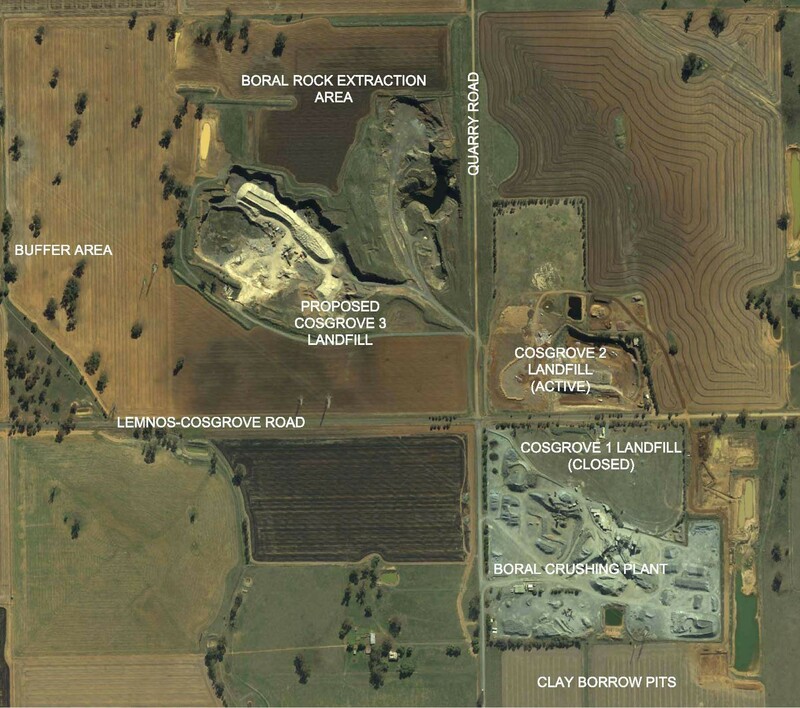 Council owns and operates the Cosgrove Landfill Facility, located approximately 20 kilometres to the east of Shepparton. 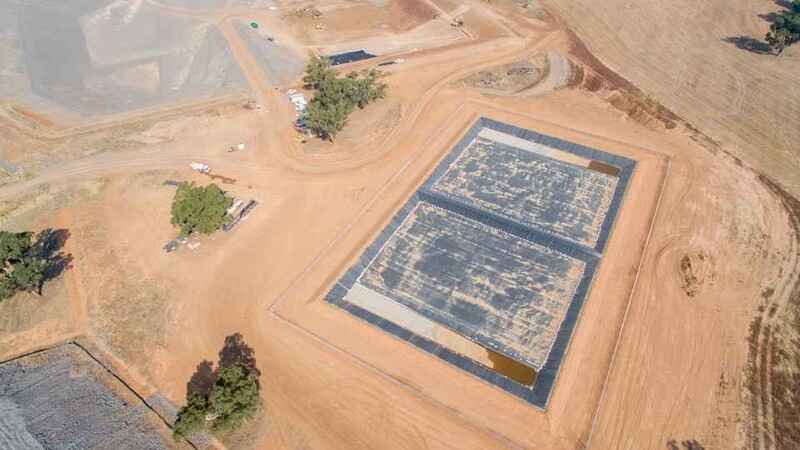 As the current active landfill site (Cosgrove 2) is nearing the end of its useful life, Council commenced the construction of the Cosgrove 3 Landfill site in February 2017, to ensure continuous landfill services for the community. 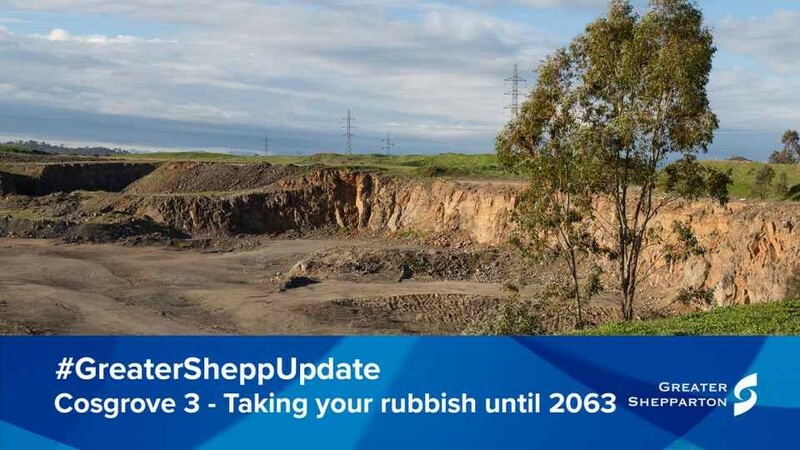 The Cosgrove 3 site will be developed as a regional landfill hub to cater for the needs of Greater Shepparton and other Victorian municipalities for the next 30-40 years. 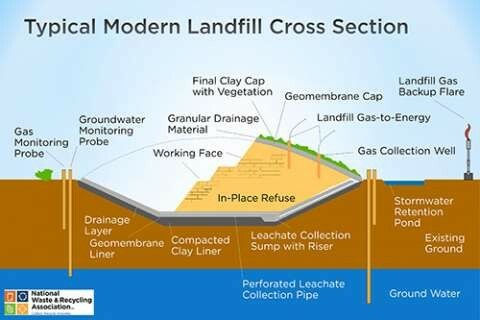 The site is being constructed with the latest technology and will be a leading example of best practice in landfill construction and operations. Landfill is a carefully designed structure built on top of the ground in which waste is isolated from the surrounding environment (ground water, air and rain). Council is currently in the construction phase for Cosgrove 3. Subgrade excavation and engineered fill is now completed. Perimeter fencing is also completed. Cell 1 construction will commence in April 2018 and be completed by January 2019. The site facilities will be constructed from October 2018 to June 2019. 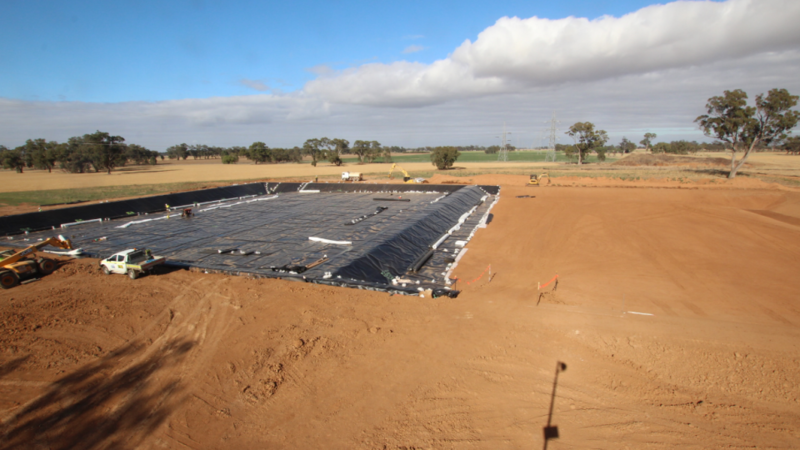 Extraction involves blasting the subgrade layers to create a suitable site for the Cells to be constructed. There will be 1-2 blasts per week during lunch hours and there will be no blasting on Sundays. 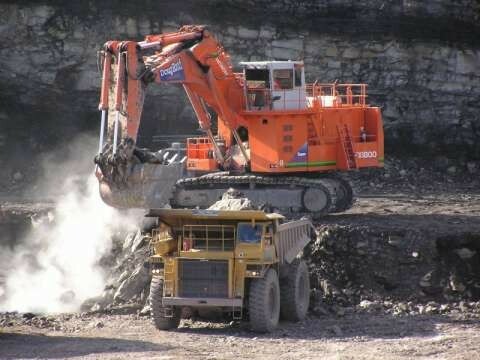 Noise and vibrations will be minimal with the majority of the work happening inside the pit. 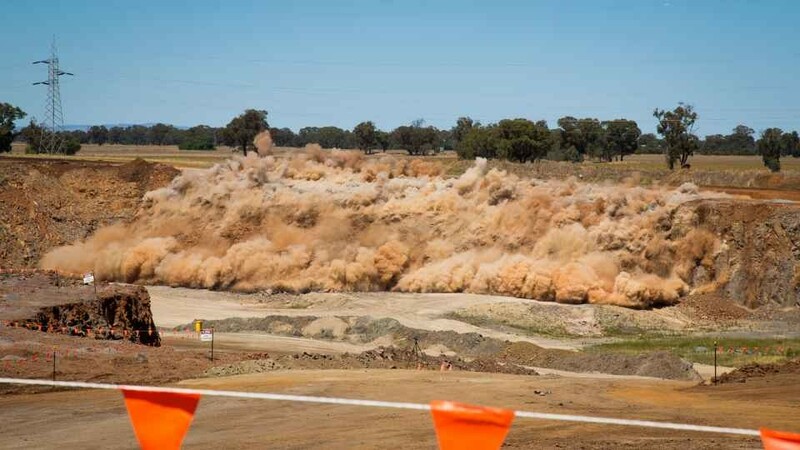 Ground vibrations from blasting are monitored closely to ensure they do not exceed regulatory limits. The modern equipment used in these operations has low engine noise and will not be noticeable to surrounding residents. Equipment is very large, the same as that used in mining operations but is only used on the site. Limited plant and equipment will travel on public roads. Contractors employ dust suppression practices during construction with a dedicated water truck on site managing dust. 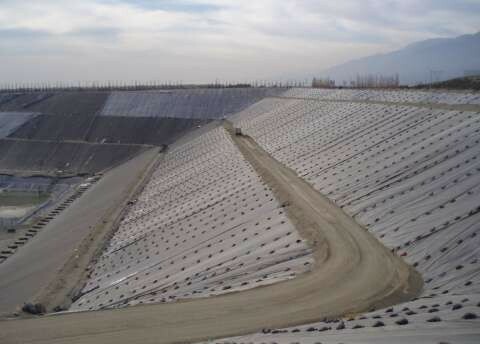 There are also dust suppression and erosion treatments for stockpiles. Fire prevention management involves slashing the surrounding grounds multiple times a year. Roads and stockpiles will also be managed to prevent fire hazards. Shutdowns will occur on high risk days. From the road the driver will see very little of the actual landfill. Landscaping will be carried out to create an environmental corridor and ensure the area blends in with existing flora. A large bund (retaining wall) will be built and landscaped around parts of the site. There will be stockpiles of clay, top soil and basalt rock approximately 7 metres high which will be stored on site for future use and used to return the site to its original state in 40 years time. 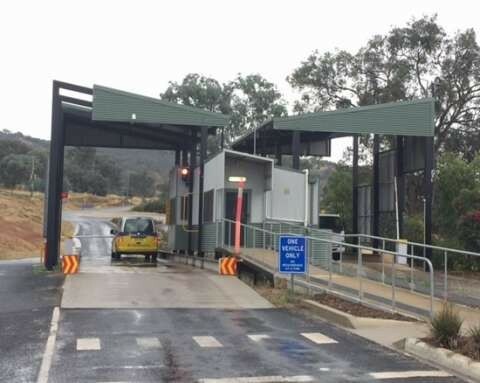 The site will include an access road, weigh bridge, site buildings, car parks, truck parking, a pre-sort area, wash bays, quarantine area and staff amenities. A typical modern landfill access area is pictured to the right. This is Albury's access area to their landfill site. 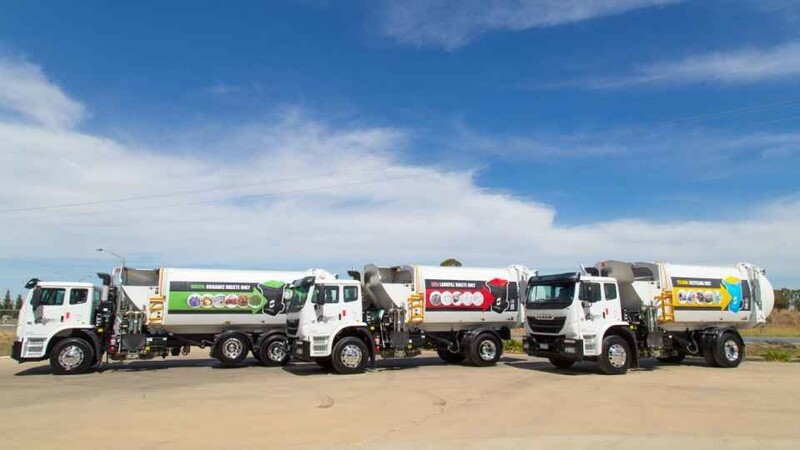 What happens to waste in Greater Shepparton?